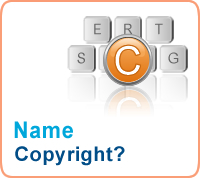 Copyright Name - How Can I Copyright a Name? Can you copyright brand names? 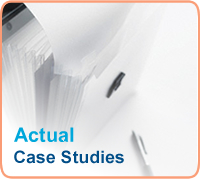 How to copyright a logo Can You Copyright Trademark Rights? 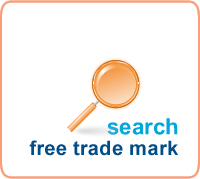 In fact, what people really mean by these questions is can names, brands, slogans and logos be protected by trademark registration ..and the answer, of course, is that in principle all of these are registrable as registered trade marks. Most trade marks, names and brands are should not be considered as copyright works which is a term usually intended to denote original musical, literary or artistic works. 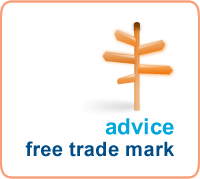 The only way trade marks, names, brands, slogans and logos can be properly protected legally is by trademark registration, or possibly by design registration in the case of inventive logos and graphical brand representations.